Home Speech-Language Pathology	Spice up Those Boring Worksheets With Your iPad!! If you are like me I am sure you have several workbooks with lots and lots of worksheets that you used to copy and have since replaced but not totally with some type of iPad app. Here are examples of some work sheets that I like to use. One is for language and the other is for artic/phonology. 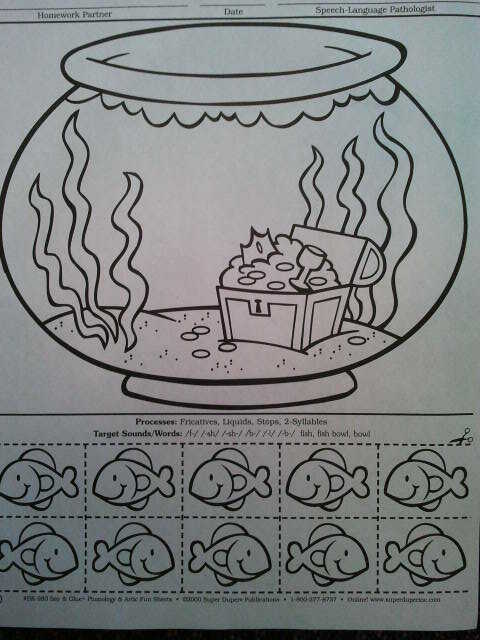 Since starting to use the iPad kids have preferred for the most part to want to play with the apps and have at times refused to color these ‘boring’ worksheets. Even when cool glitter and paint were being used! Don’t get me wrong I use the iPad in about 60% of my sessions so I still use traditional paper and pen, play, board game type activities but what to do with those darn worksheets just hanging out on your shelf? Can we somehow combine the two mediums? Of course! I came across this app called GlowColoring the other day. Its a free ad supported app with a simple interface. 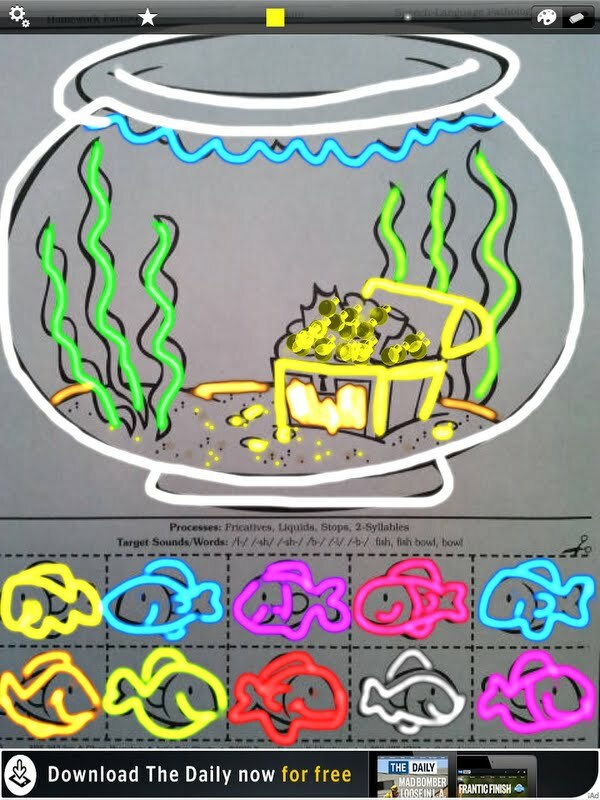 Glow Coloring is the first doodle app that allows you to scan in images that you can color in or trace. You can adjust brush pattern, brush size, and color. GlowColoring’s scanning technology is built upon the same technology found in JotNot Scanner (a leading document scanning application for the iPhone) so scanned images turn out great every time which in effect allows you to combine those ‘boring’ worksheets with an iPad app to create lots of coloring and therapeutic fun!! Check out the fun we had creating these pages! I’ve been using this regularly since your post originally appeared and the kids all love it! It’s amazing how this simple change results in so much more motivation (and it’s “green” as well)! Great idea! 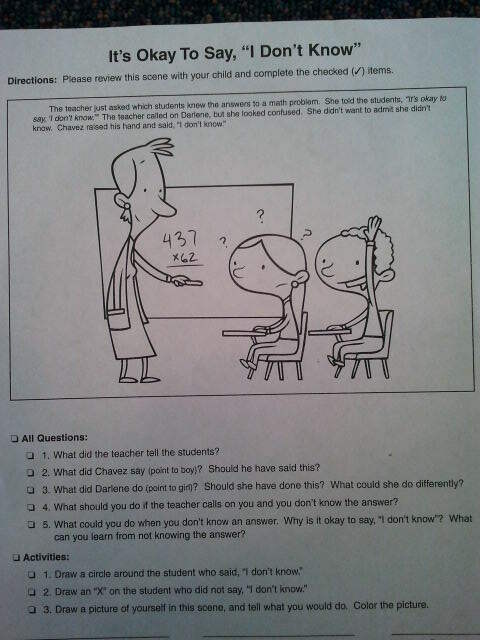 You could use this same concept with scanned images and smartboard software (I use ActivInspire.) The software includes tools for drawing and highlighting, which would produce the same effect. I have a desktop version of the smartboard in my therapy room (see a picture here http://livespeaklove.com/2012/02/08/my-new-present/ ) but you could also use a desktop computer with a mouse, or a touchscreen computer and a stylus. So many options in today’s therapy world! Yes! Finally someone writes about strategy games.